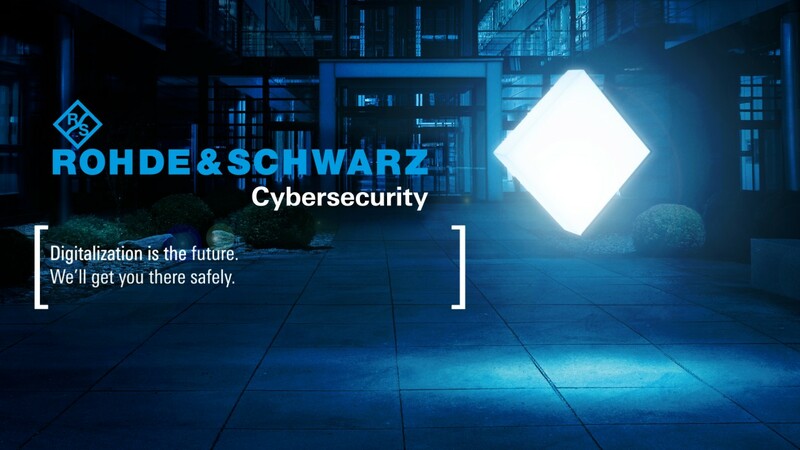 Rohde & Schwarz is a close, long-standing partner of government authorities, all branches of the armed forces and leading companies in the aerospace and defense industry. 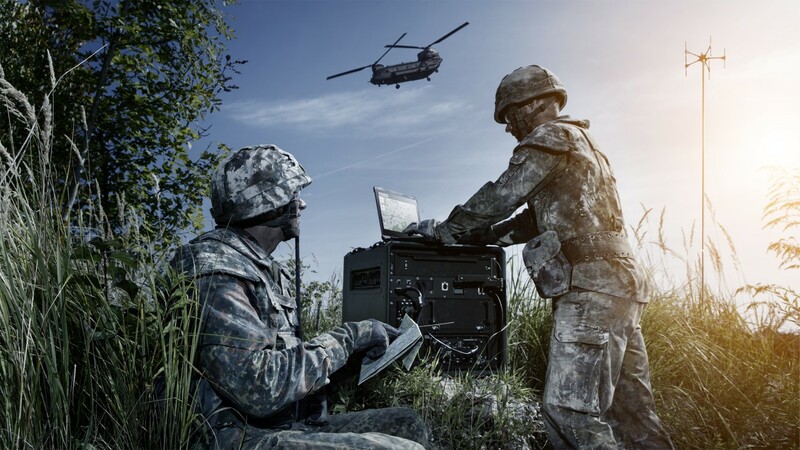 The company offers high-performance, fully integrated and modular communications products, highly flexible SIGINT and Electronic Warfare systems and innovative T&M products. Rohde & Schwarz has been active in the field of TV and sound broadcasting for almost 70 years. The company has significantly contributed to the development of broadcasting, spanning the entire range from the analog to digital standards to the current high-definition formats. Rohde & Schwarz now supplies solutions along the entire broadcasting value chain, starting with post production in the studio and ending with transmission of the broadcasting signal. 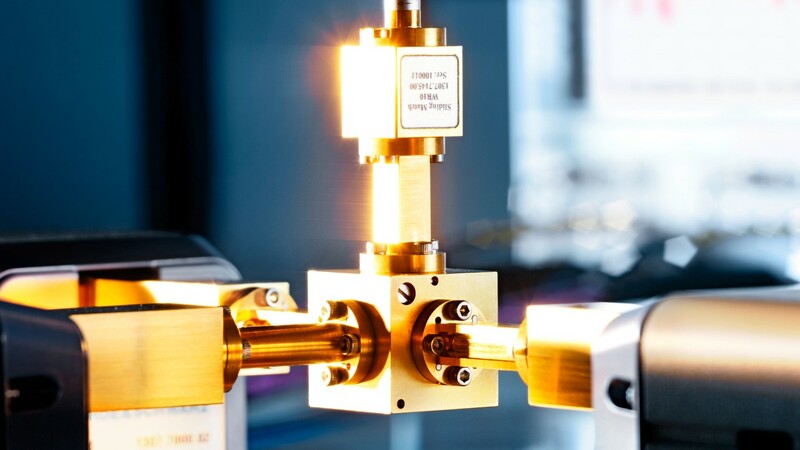 Rohde & Schwarz always provides the optimum solution for content providers, network operators and device manufacturers. Cyberattacks are complex and opaque, but cybersecurity should not be. With our proactive solutions for desktop, application & cloud, network, and mobile security we guide companies and institutions around the world through the complex challenges of a connected world.